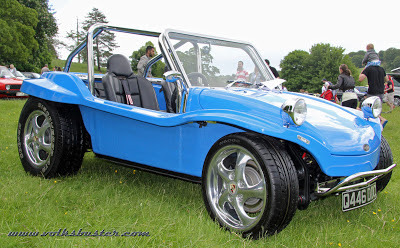 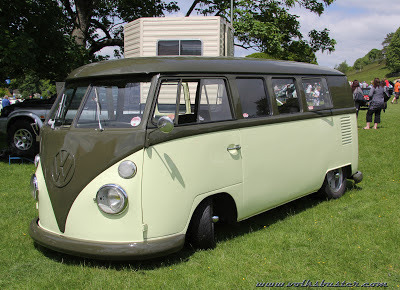 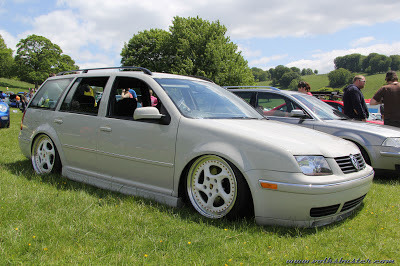 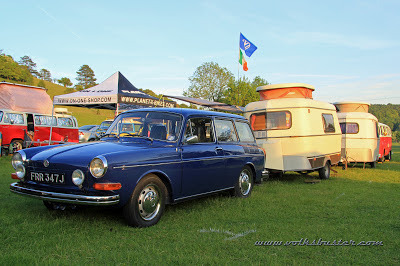 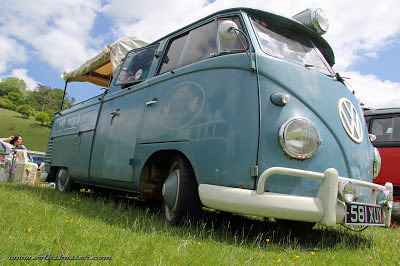 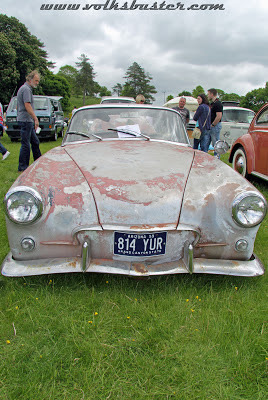 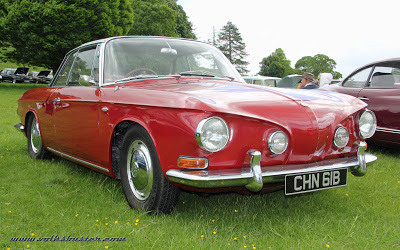 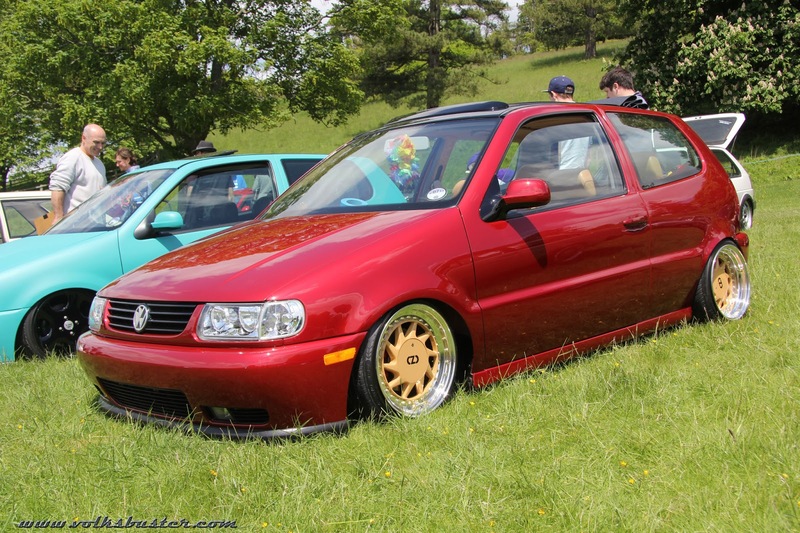 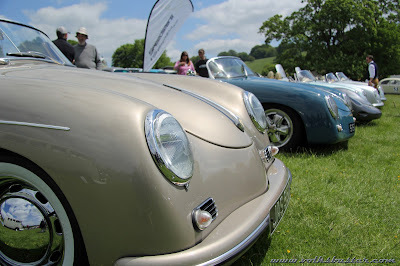 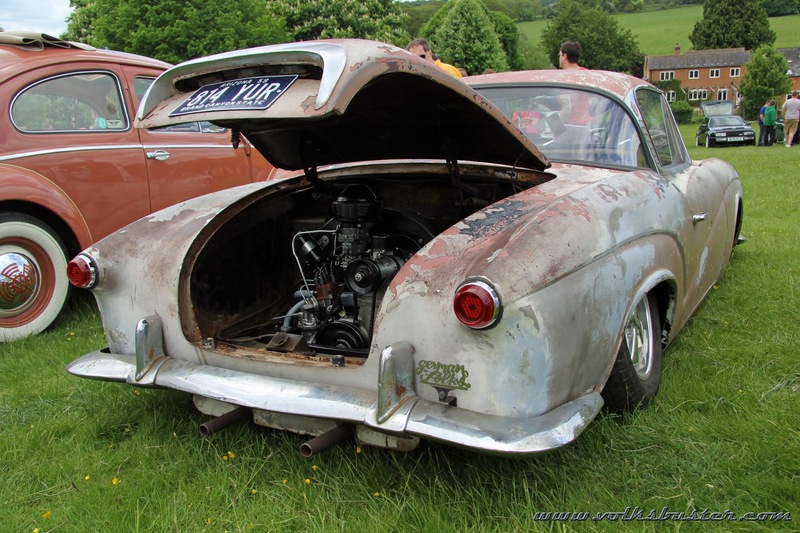 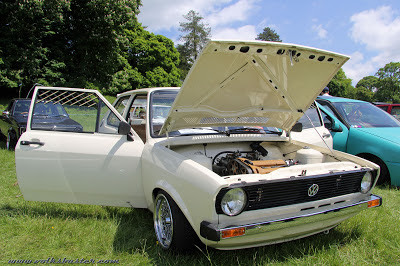 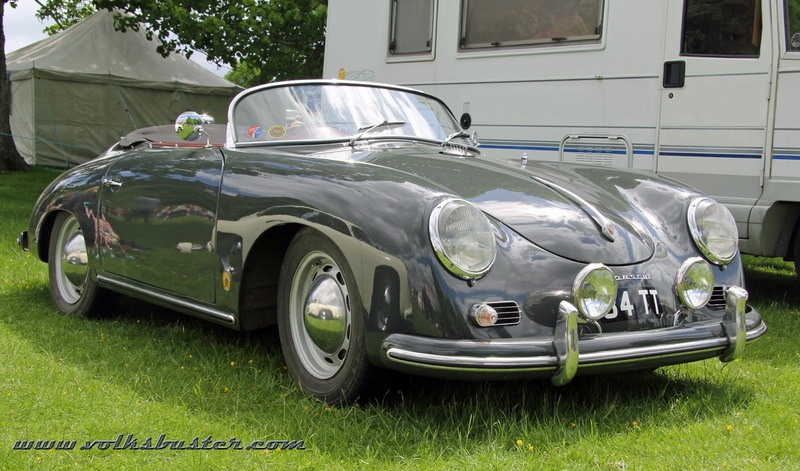 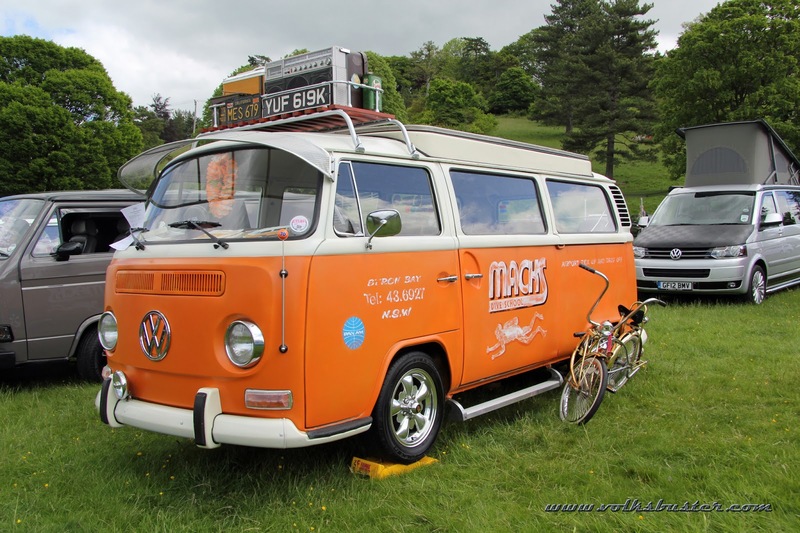 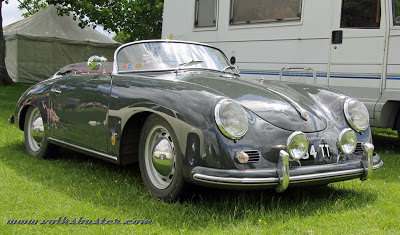 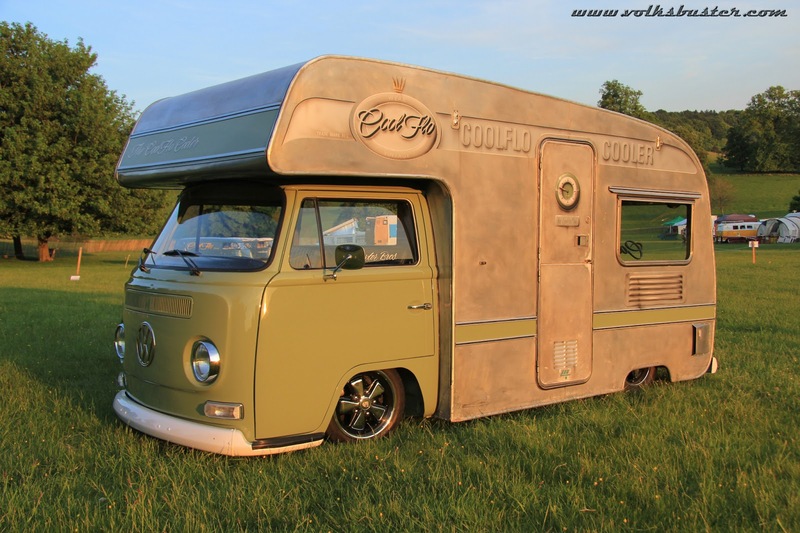 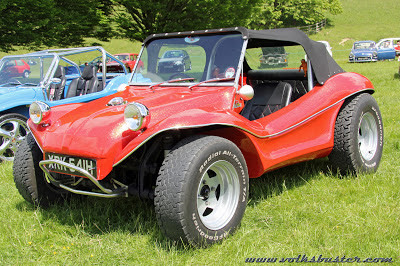 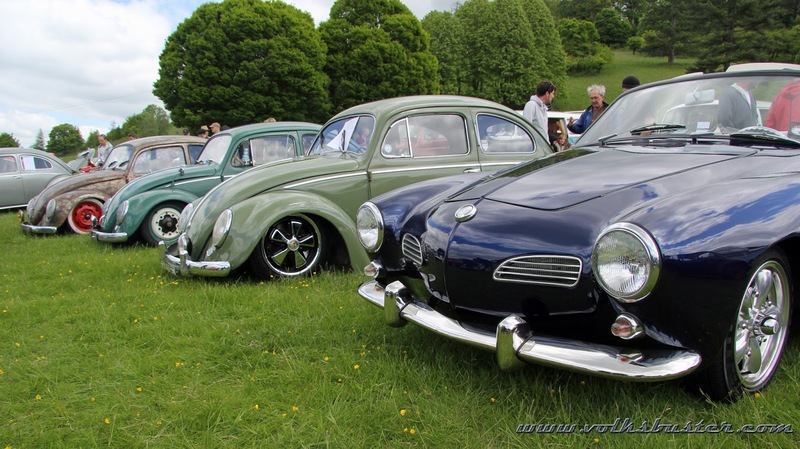 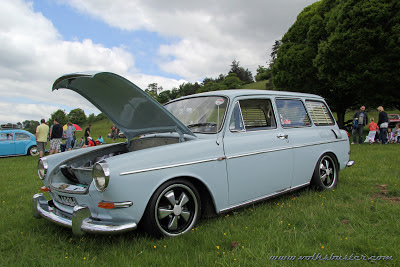 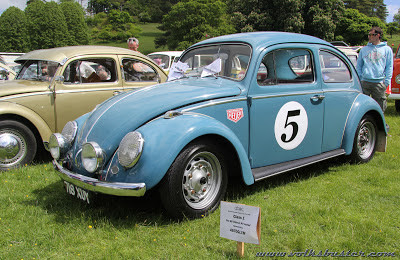 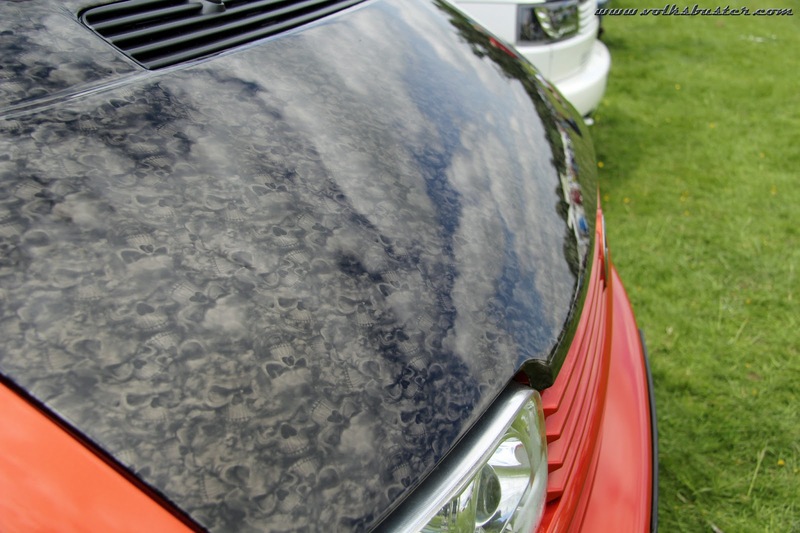 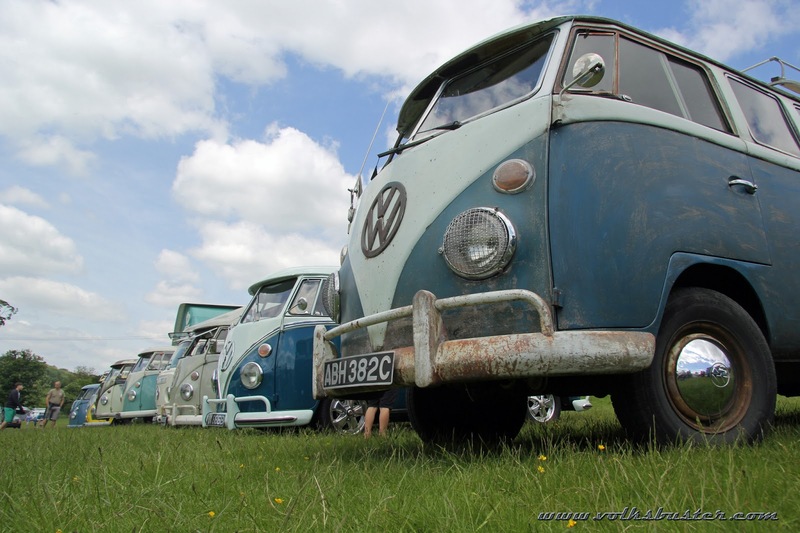 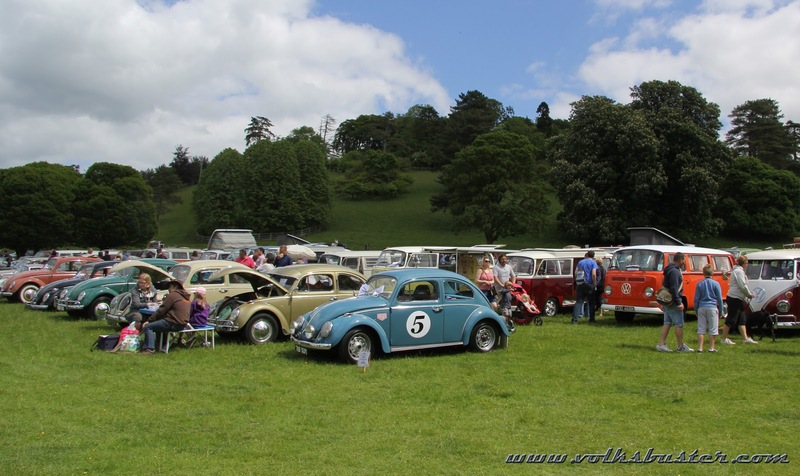 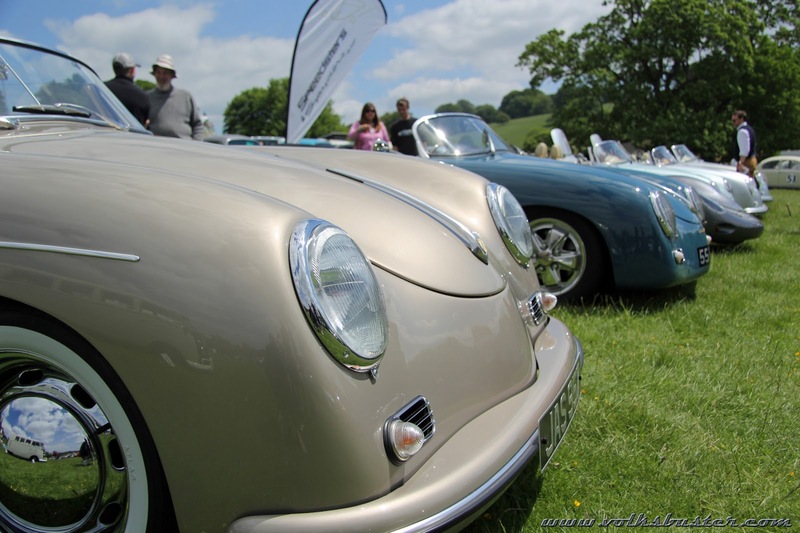 VW Expo is hosted by the The Association of British VW Clubs (ABVWC) in the beautiful grounds of Stonor Park in Henley-on-Thames and is in its 29th year at this venue. The show includes all member marques of the VW familly including Audi, Porsche, Seat, Skoda, NSU, DKW and of course Volkswagen. 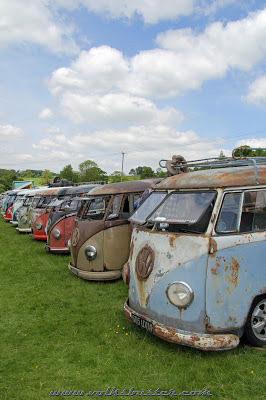 Old and new, stock, custom, modified, shiny and rusty all are represented in the 22 classes. 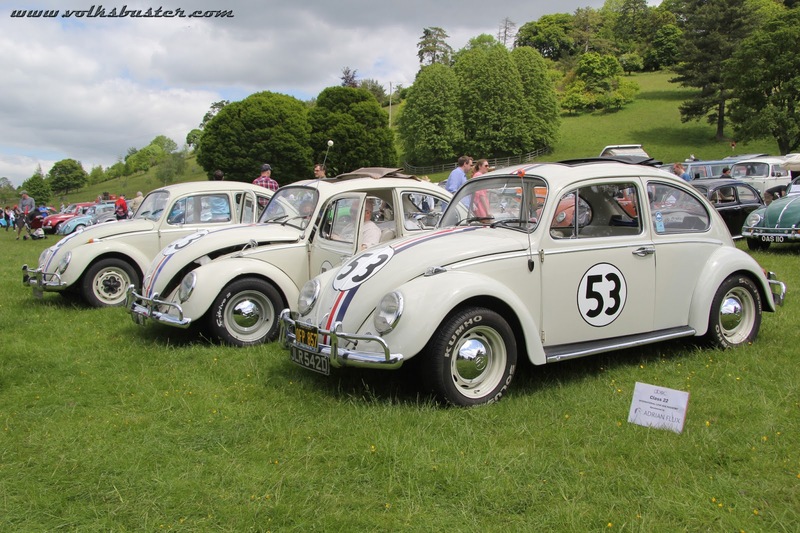 The admission price also includes entry into the Manor House that has been owned by the Stonor Family for 850 years. Stonor is a one day event held on the Sunday but if your a member of a club that belongs to the ABVWC you can camp on the saturday before the show.